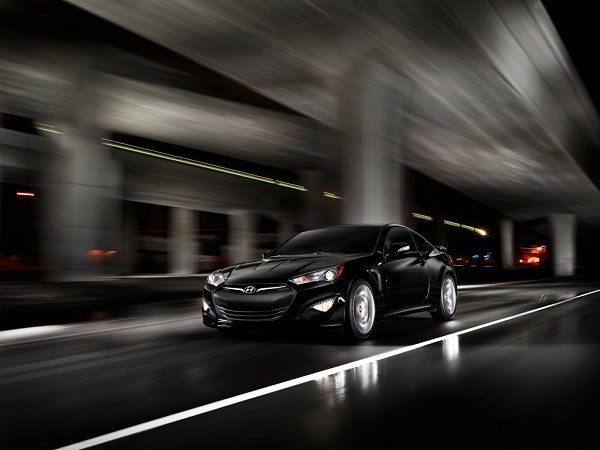 New Hyundai Genesis Coupe may never launch in UK. The car was earlier spotted during testing on the track. It won’t be introduced in UK despite having right hand drive system. Hyundai was working on the coupe model from long and it is purely based on Hyundai Genesis Saloon. The saloon version is available in UK, but company has no plans to launch the coupe in UK. The Saloon Genesis is available for order in UK and the price is yet to be confirmed. The Genesis coupe is expected to launch before 2015, but not in UK. It is launched in competition with BMW 6 Series. It is expected to come with V8 5.0 litre engine that produces 450 bhp. It is based on Koreans manufacturer Genesis Saloon that received good appreciation from UK car enthusiasts. 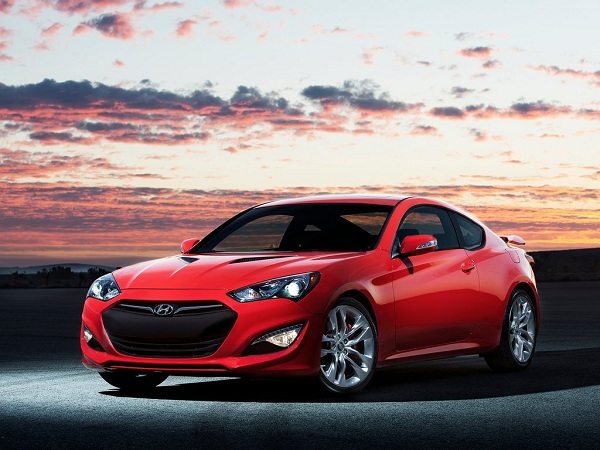 Do you want to own Hyundai Genesis Coupe in UK? Maybe Hyundai decide to ship few of them on orders. Subscribe to eBest Cars for all the latest news and reviews.